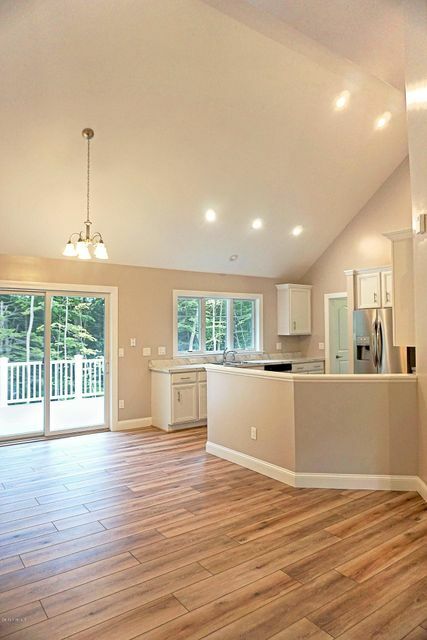 This new construction, waterfront home offers an open floor plan and custom detail throughout. 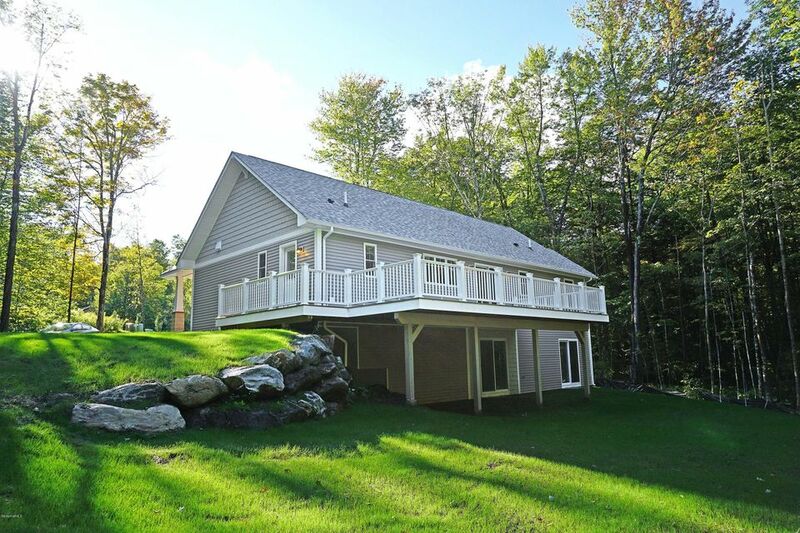 Beautiful wooded setting, with large back deck and private yard is perfect for entertaining. 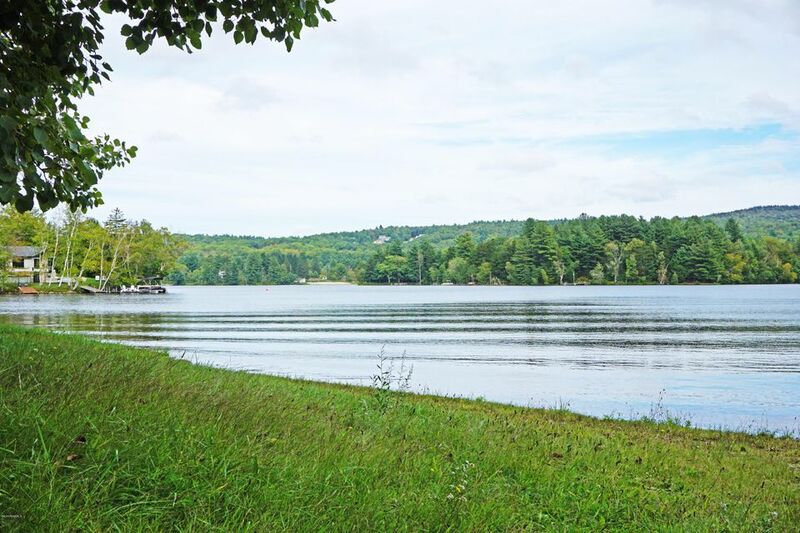 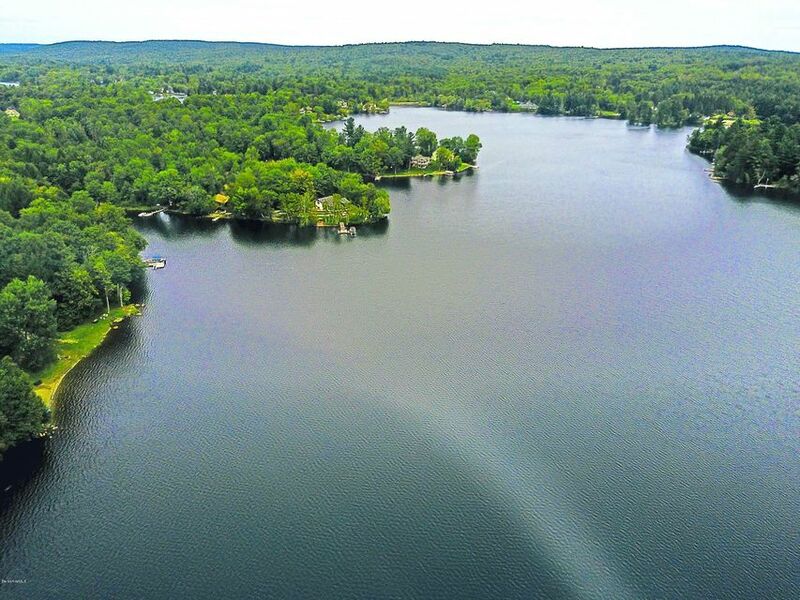 Enjoy outdoor lake living with 178 ft of frontage on sought after Ashmere Lake. 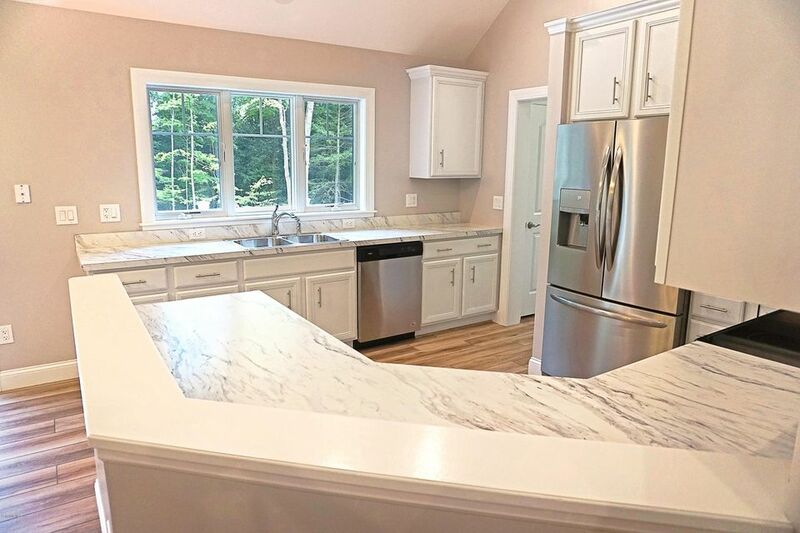 The bright and sunny kitchen features cathedral ceilings and stainless steel Energy Star appliances. 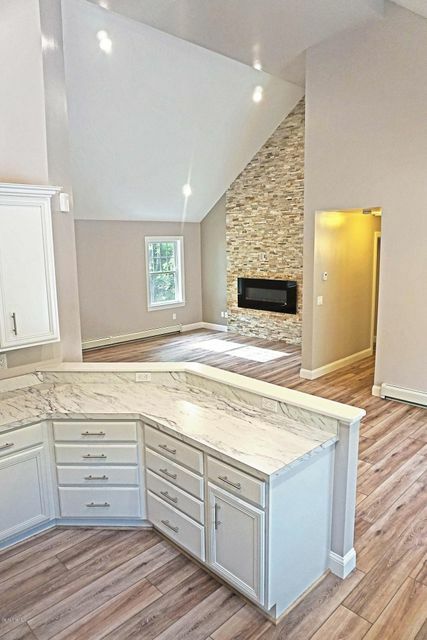 Open concept dining and large living room with feature wall and Modern Flames fire place. 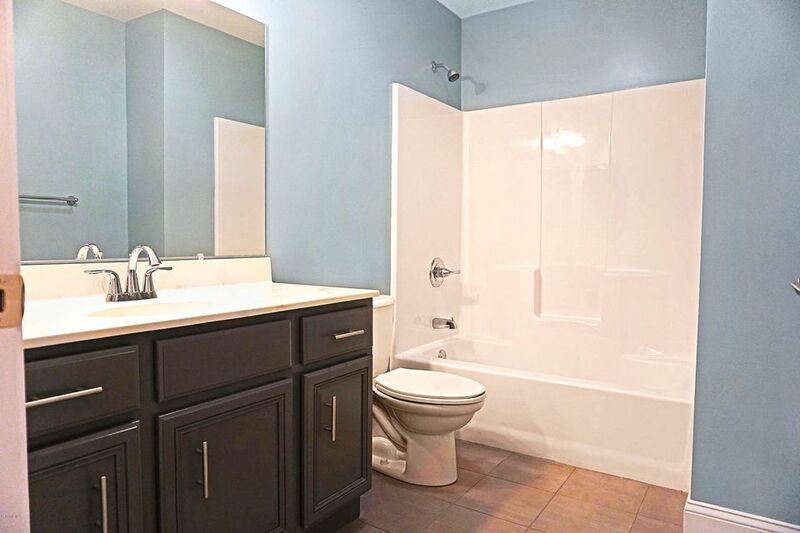 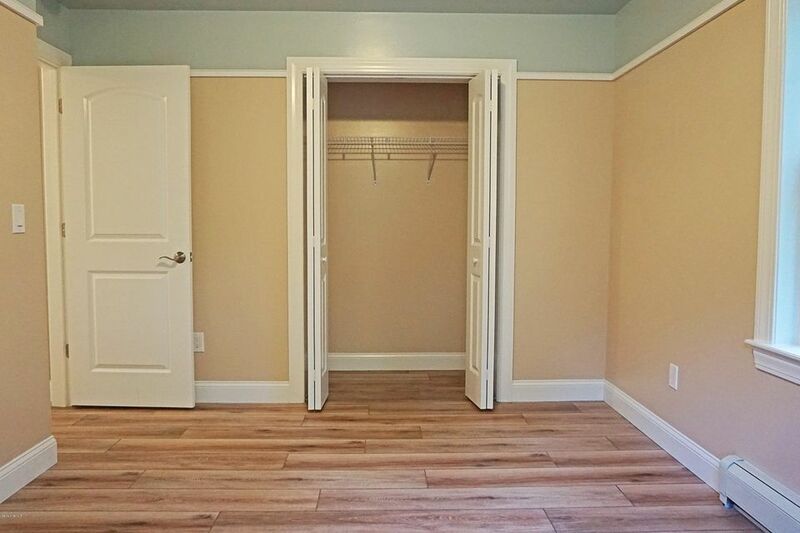 The full walk out basement offers plenty of space for storage or potential additional finished room and bath. 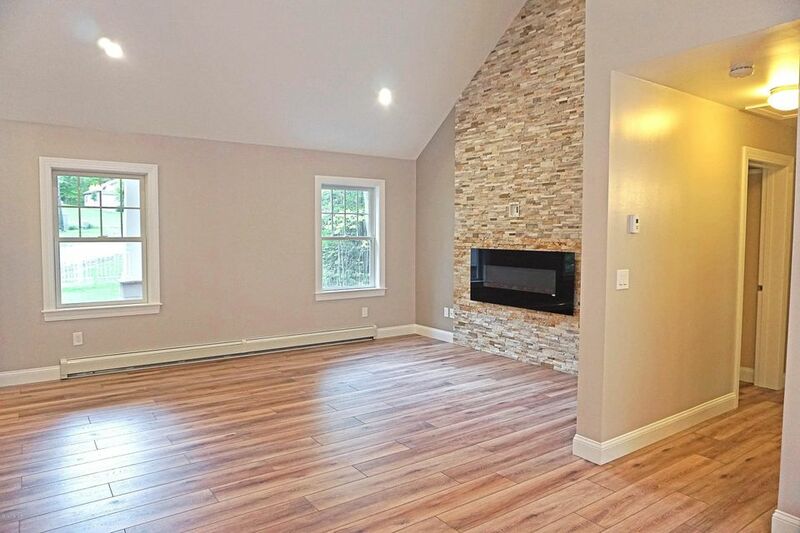 This home delivers a high efficiency heating system by Viessmann. 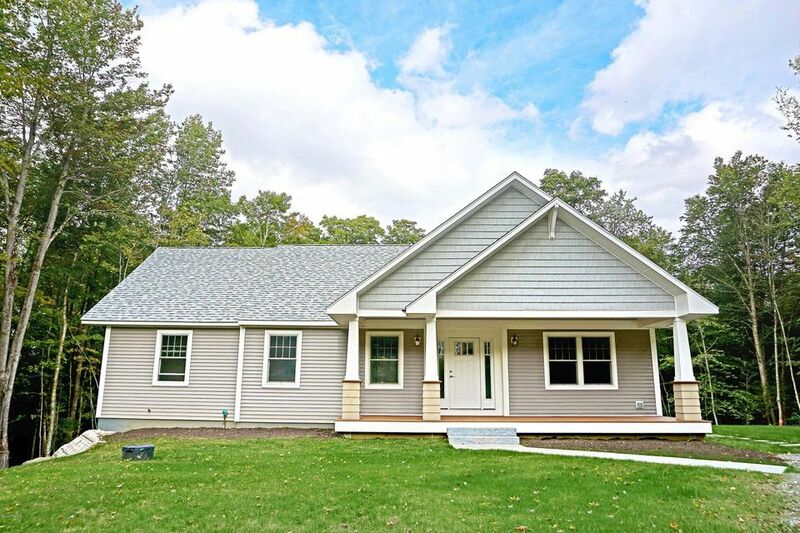 This beautiful, craftsman style, no maintenance home is a rare find on Ashmere lake!